DESIGNED FOR THE MIN. 28 ft. WIDE INFILL LOT. 3 Br. 2 1/2 Bath. 2nd floor laundry. Front entrance walk-in closet. 20' x 7' covered front porch. 2nd floor ensuite & walk-in closet. 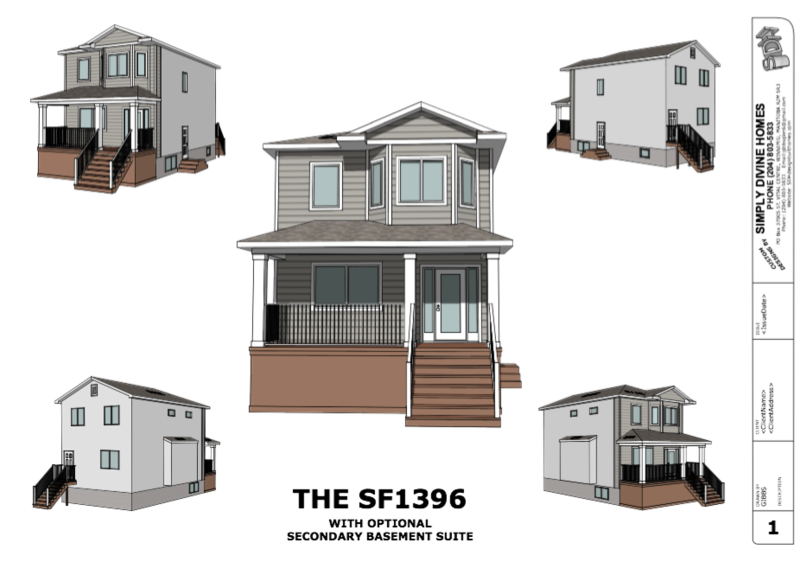 Price Includes optional Lower Level secondary suite. 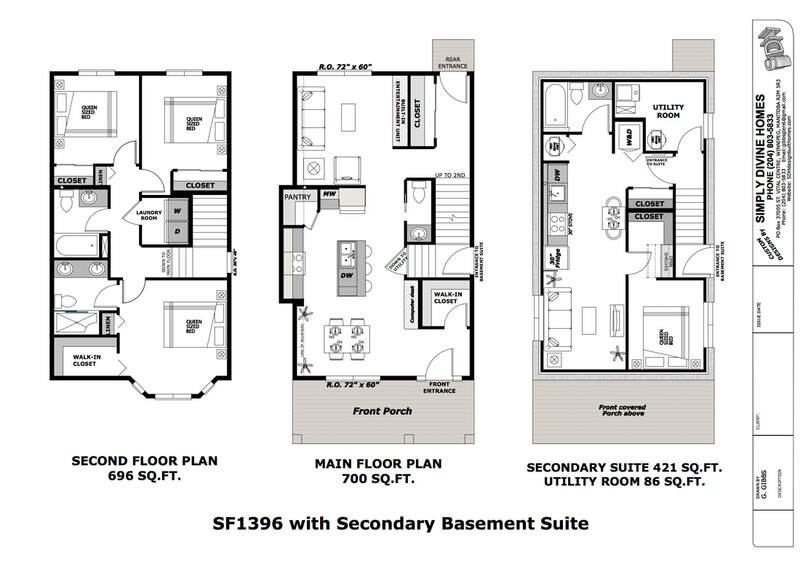 BUILT PRICE (with secondary suite) $284,750.00 Plus Lot & Gst.